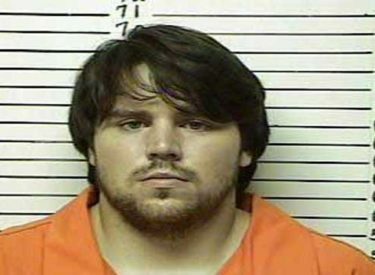 OKLAHOMA CITY (AP) – The Oklahoma Court of Criminal Appeals has upheld the murder conviction of a man sentenced to die for the beating death of a 16-year-old Stephens County girl. The court handed down the decision Thursday to 27-year-old Miles Sterling Bench, who was found guilty by a Stephens County jury of the June 6, 2012, death of Braylee Henry of Velma. Prosecutors alleged Bench beat Henry at the convenience store where Bench worked. Her body was found in a pasture owned by Bench’s grandparents, who Bench lived with at the time. Bench was arrested shortly afterward near Weatherford, where he was found driving Henry’s car. Among other things, the appeals court rejected claims that Bench didn’t receive a fair trial. His attorney, Katrina Conrad-Legler, didn’t immediately return a telephone call seeking comment.